"This video will instruct you on how to turn off all the water in the Pool building and draining all of the water" - starring WOPHA VP Emil Powella. In May of 2012, we did work on the pump room at the pool. Although this is a small utility room that the public will never typically see, there were some issues that needed to be addressed. 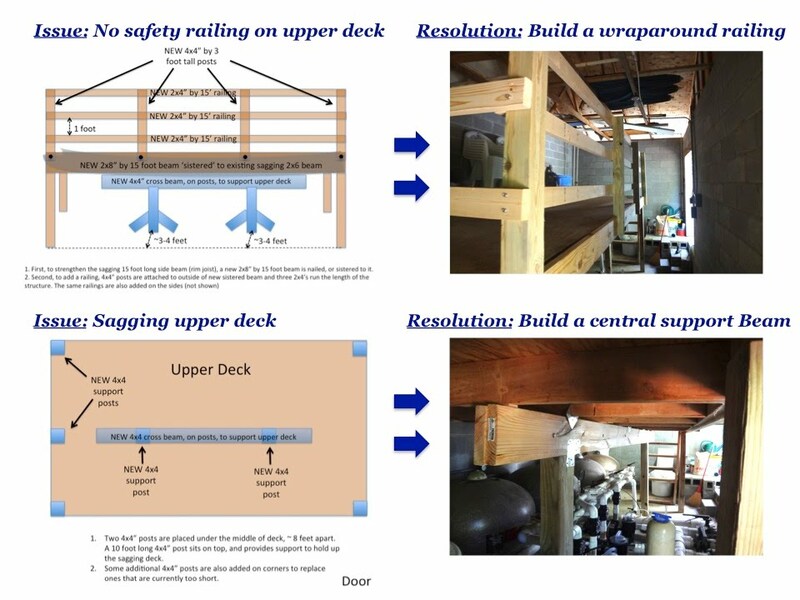 As is typical in our community, one of our annual members, Phil Segre, kindly volunteered 2 days of his time to come up with a plan and, with approval from the HOA board, carried out the necessary work to fix the problems. Replaced cracked and worn concrete decking. Replacement of coping around the pool perimeter. Resurfaced the entire main pool along with the baby pool. Replaced all water filtering / quality equipment. Replaced all waterline tiles and lane markers.